The latest cover boy for popular magazine anan has been revealed, and it’s none other than Tomohisa Yamashita. His issue will be available nationwide in Japan beginning on April 10th. 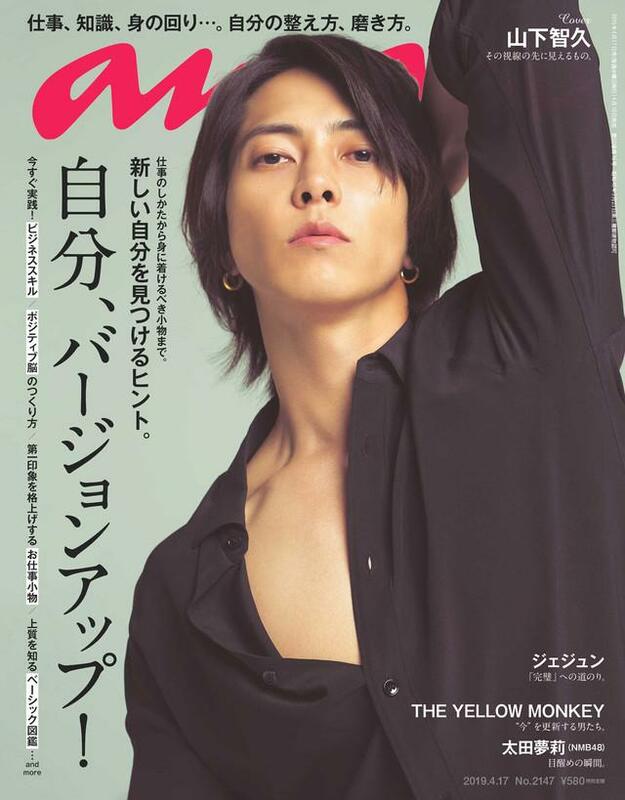 Yamapi’s interview theme will be about “upgrading”. He’s always looking to improve his skill as an entertainer, and broaden his horizons in general which he The post Tomohisa Yamashita to cover “anan” magazine again appeared first on ARAMA! JAPAN.